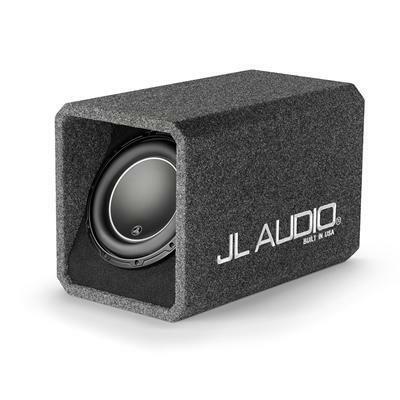 JL Audio's celebrated W6v3 subwoofers deliver knockout low end with incredible accuracy. 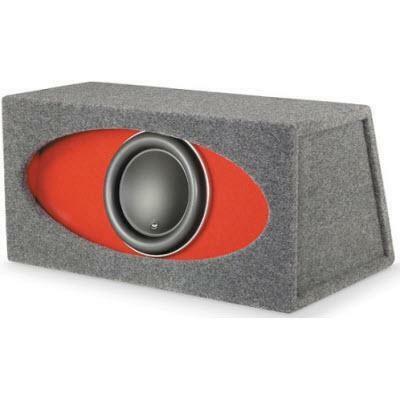 The 12W6v3-D4 12" subwoofer uses a tough, mineral-filled polypropylene cone that offers incredible strength without the added bulk that can slow woofer response. 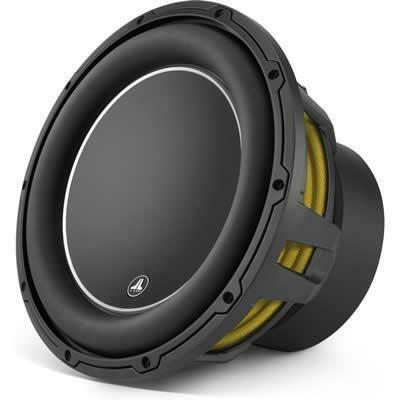 The sub's solid cast-alloy basket allows your W6v3 sub to handle big-time power without any distortion-causing flexing. A sophisticated suspension system promotes linear cone movement for greater accuracy. 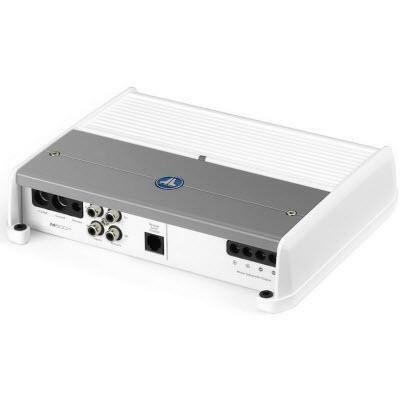 The simple terminal jumper wiring system allows you to set the subwoofer's impedance to draw maximum power from your amplifier, or to design a multi-sub setup. 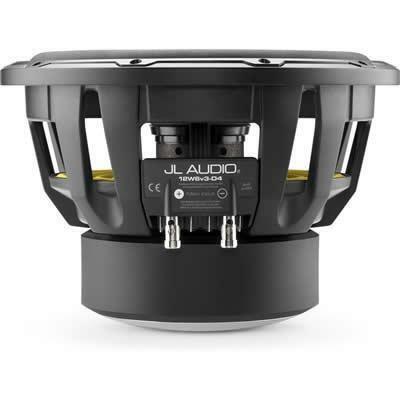 The elegant JL Audio medallion on the front shows the competition you mean business. Go for a special look with the removable black trim ring, which can be painted to match your installation theme. 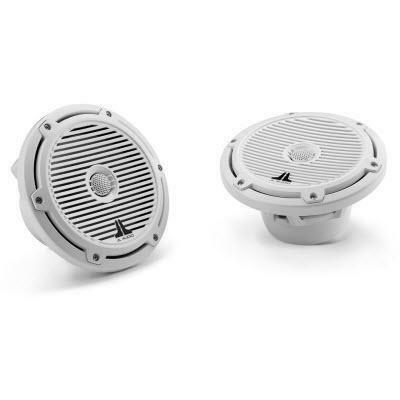 Additional Information Dual Voice Coils: Due to the 12W6v3-D4's dual 4 ohm voice coils, the subwoofer can be configured as a 2-ohm (voice coils wired in parallel) or 8-ohm (voice coils wired in series) driver. The included jumper wires allow easy adjustment from one configuration to the other (the factory jumper position is 2-ohm). 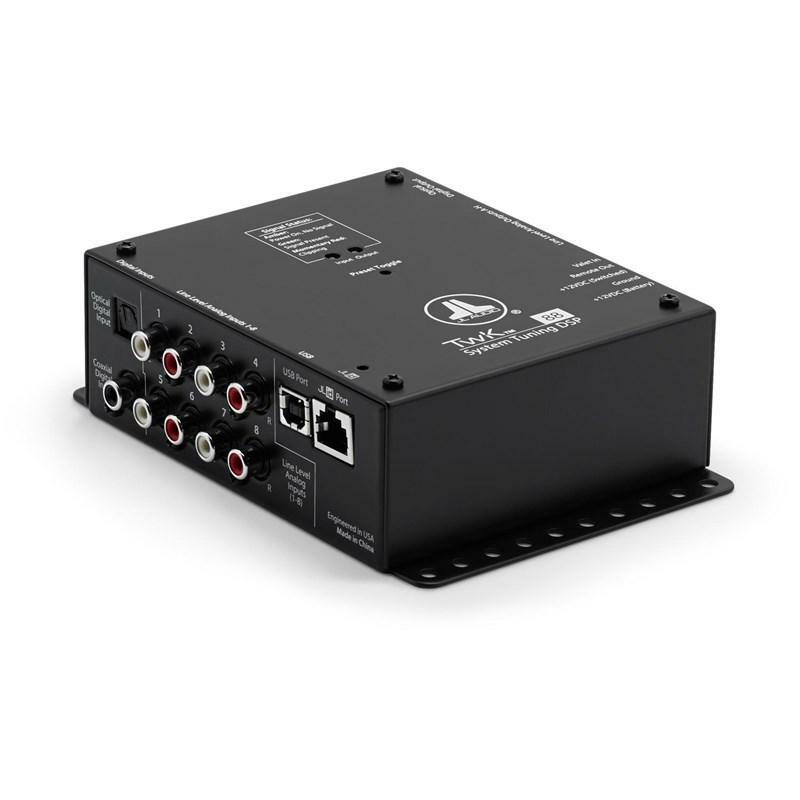 Dynamic Motor Analysis (DMA): DMA is JL Audio's proprietary method of improving dynamic motor behavior. 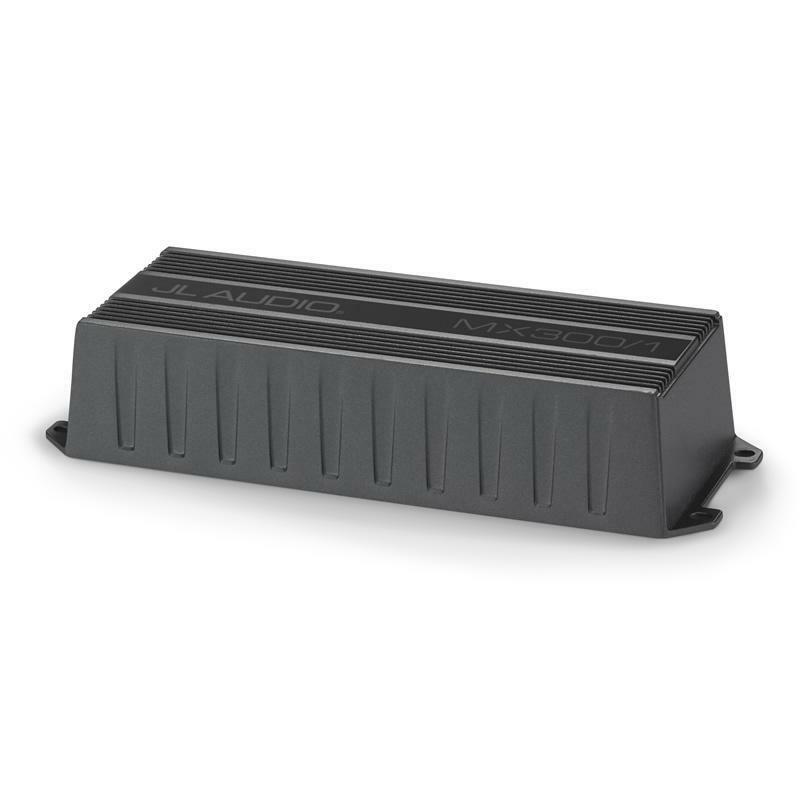 As a result of DMA optimization, the 12W6v3-D4 motor remains linear over a long excursion range, and also maintains a stable fixed magnetic field in the gap over a wide power range. 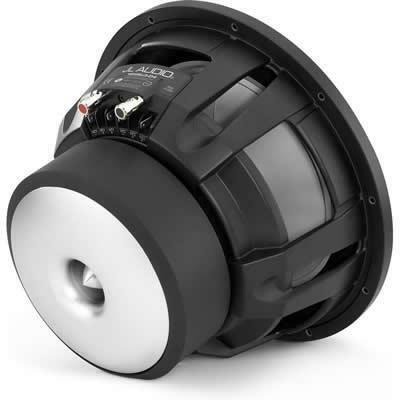 The result is reduced distortion, faithfully reproduced transients, and tight, clean, articulate bass.